After a chance meeting in 2007, Willem van Hanegem & Ward van der Harst came together to form W&W — and they haven’t looked back since. The past seven years have seen this Dutch producer/DJ duo transcend the boundaries of genre and traverse the globe with their sensational music and performances. 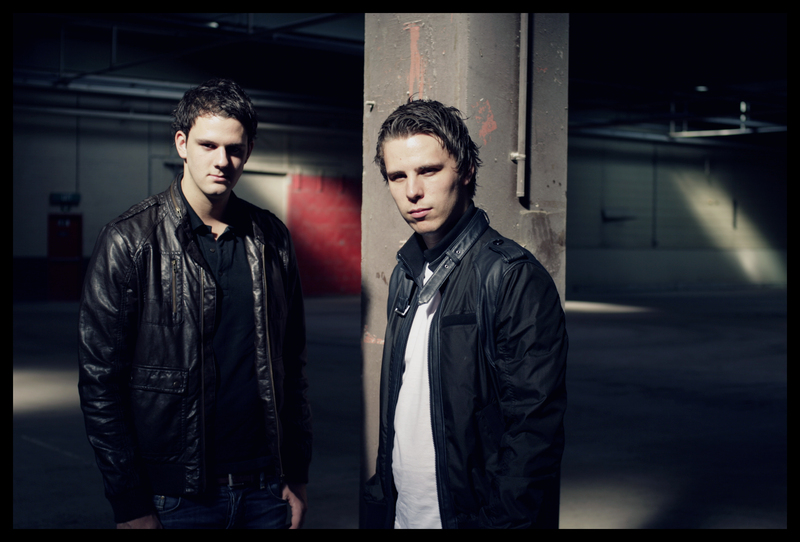 Fusing styles and mixing influences, W&W combine the uplifting and melodic elements of trance with the raw intensity of electro and progressive house to create a sound uniquely their own. Infectious, rebellious, and highly energetic, their list of productions is championed by the likes of Hardwell, Armin van Buuren, Tiësto, David Guetta, and DJs the world over for its diversity and massive appeal to multiple kinds of audiences. From their earlier works like the deep ‘Impact’, to the acid-rubbed ‘AK-47’, the synth-driven ‘Moscow’ and floor-pounding ‘Shotgun’, to later projects like ‘Invasion’ (voted as official anthem for the ‘A State Of Trance 550’ world tour), ‘Lift Off’ (the embodiment of their multidimensional sound), ‘D# Fat’, their highly acclaimed collaboration with Armin van Buuren, the massive ‘Jumper’ with Hardwell, the Beatport #1 smash ‘The Code’ with Ummet Ozcan (which became the most played track of Miami Music Week 2013), their chart-topping remix of Armin van Buuren’s ‘This Is What It Feels Like’, and the official AMF (Amsterdam Music Festival) anthem ‘Thunder’, it’s clear that each tune leaving the W&W studios is a sure-fire dance smash. As DJs (currently #14 in the DJ Mag Top 100), they are also dominating dance floors and festivals the world over. 2013 featured a hugely successful Miami Music Week/Winter Music Conference/Ultra weekend, a performance at a sold out Madison Square Garden during ASOT600, and other festivals such as Tomorrowland, Electric Zoo, Tomorrowworld and Stereosonic among others. W&W even became the first ever dance music act to perform at a Major League Baseball stadium, when they took over the Philadelphia Phillies Citizen’s Bank Ball Park for a two-hour set. And this year, their headlining power at the world’s leading festivals and clubs is about to get even bigger. As if that wasn’t enough, W&W continue to prove their status as innovators and tastemakers in the scene by curating releases for their Mainstage Music label and their popular weekly Mainstage Podcast. 2014 will take things to even grander heights, with the pair kicking things into high gear with the February release of their biggest track yet – ‘BIGFOOT’ – and launching their brand new Las Vegas residency at Hakkasan.